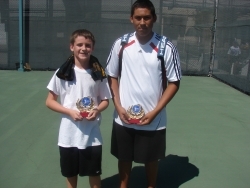 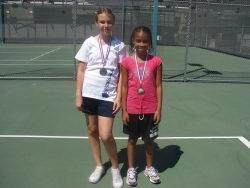 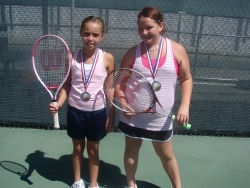 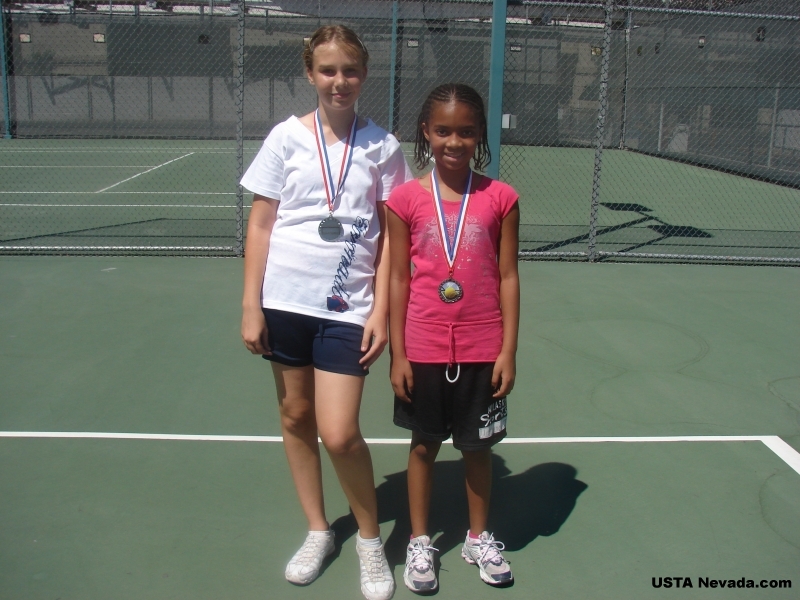 Future Stars is a player development program sponsored by the David Pate Foundation for the purpose of providing free tennis training to promising juniors. 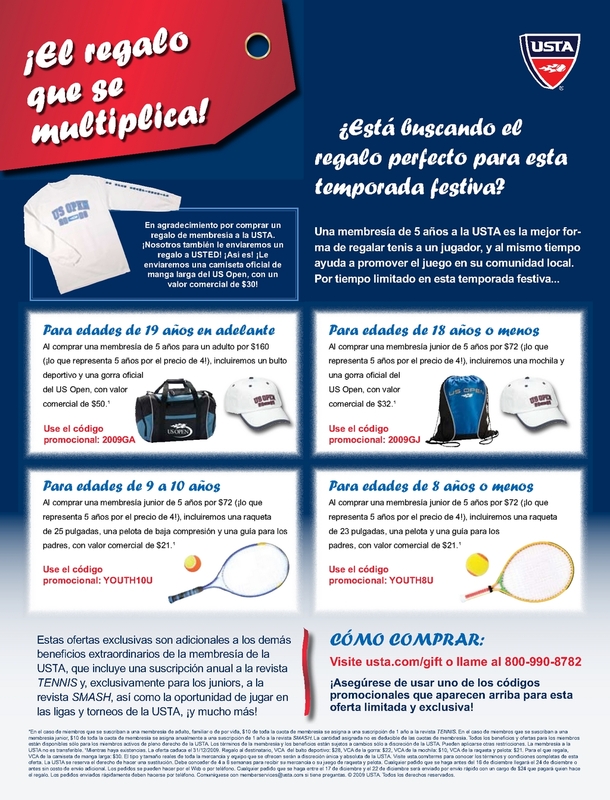 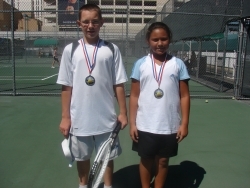 USTA Nevada and the Future Stars Players would like to thank the David Pate Foundation for sponsoring this event and for providing a free clinic for all the players prior to the start of the matches. Congratulations to all the Future Stars Players who are a part of this program and who competed in the tournament!